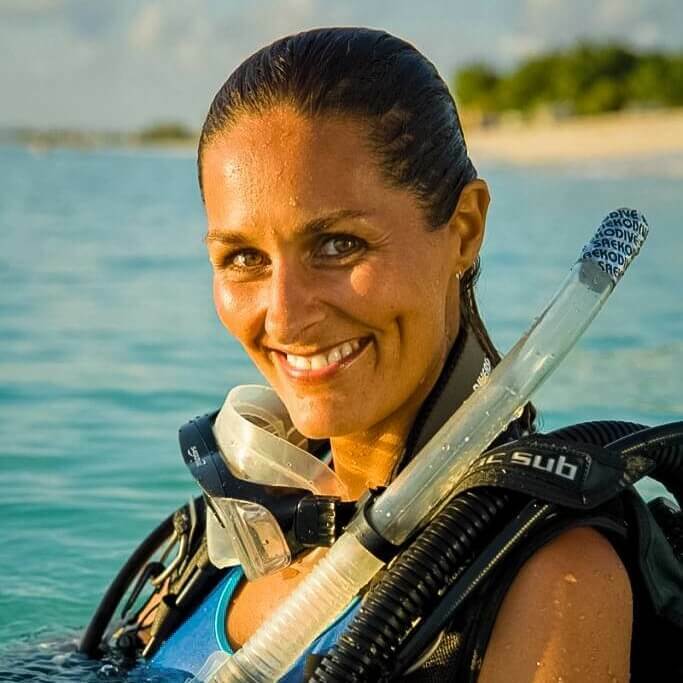 Dive Life’s scuba instructors are experienced, friendly and have a lot of patience, so you will feel safe and comfortable while starting your dive career. 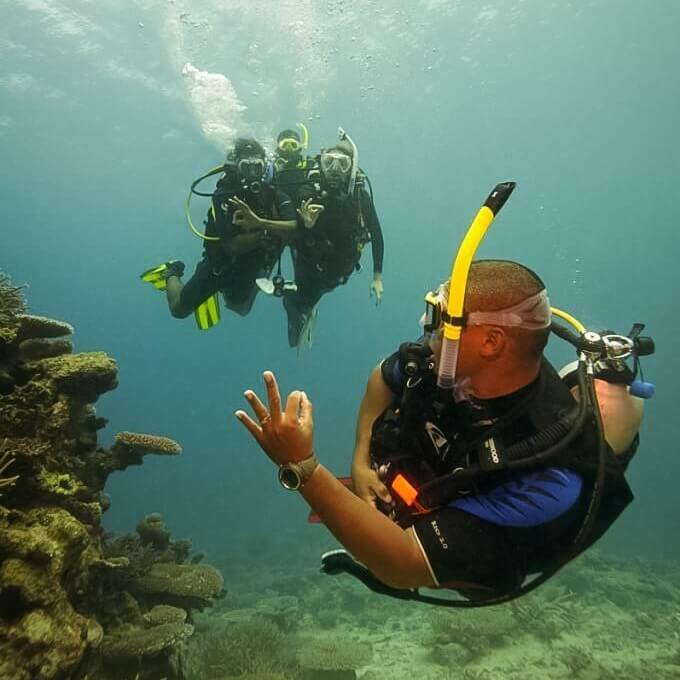 Take part in one of our beginner’s courses to master the skills of scuba diving quickly or if you already have a diving license but want to bring your dive skills to a new level, Dive Life has a course for your need. Choose the respective course below to get more information. 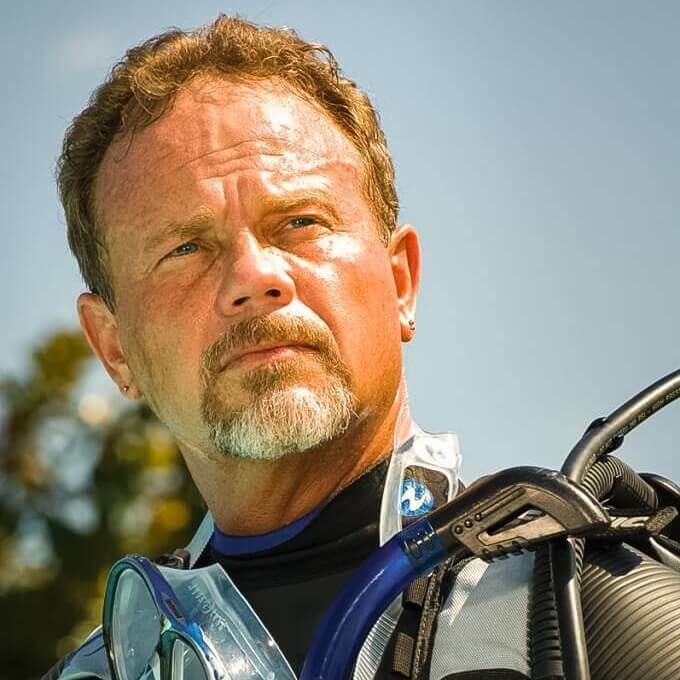 Core courses and specialties give you new skills, new knowledge and can increase your certified depth limit, all under the expert and friendly guidance from Dive Life’s PADI Instructor. 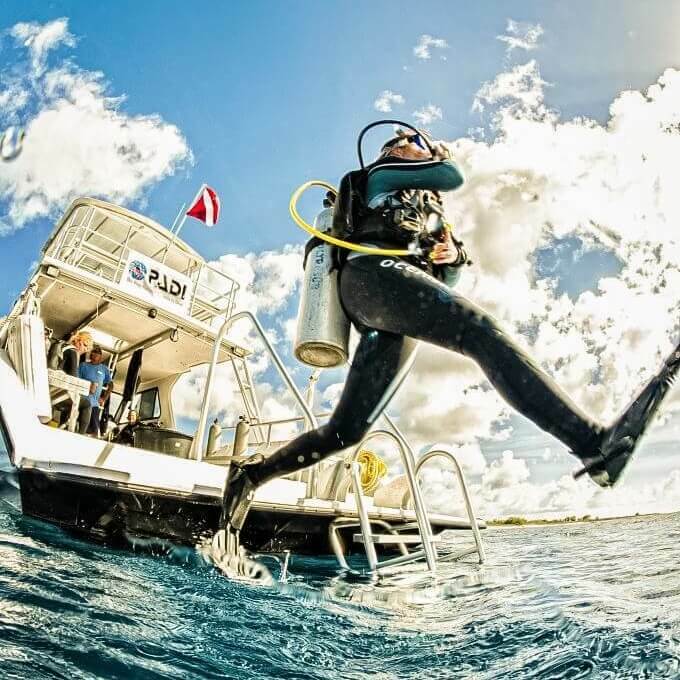 Our dive centres in Mexico city, Playa del Carmen and Isla Mujeres are fully equipped and dedicated to giving you the best in diver training. 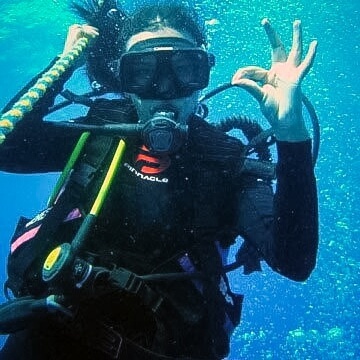 We look forward to going diving with you! To reserve your spot, it is required to pay a deposit of 10% in advance. The deposit is paid via Paypal. Love it or your money back! When having a go at something new it’s essential that you feel confident and comfortable with the idea. 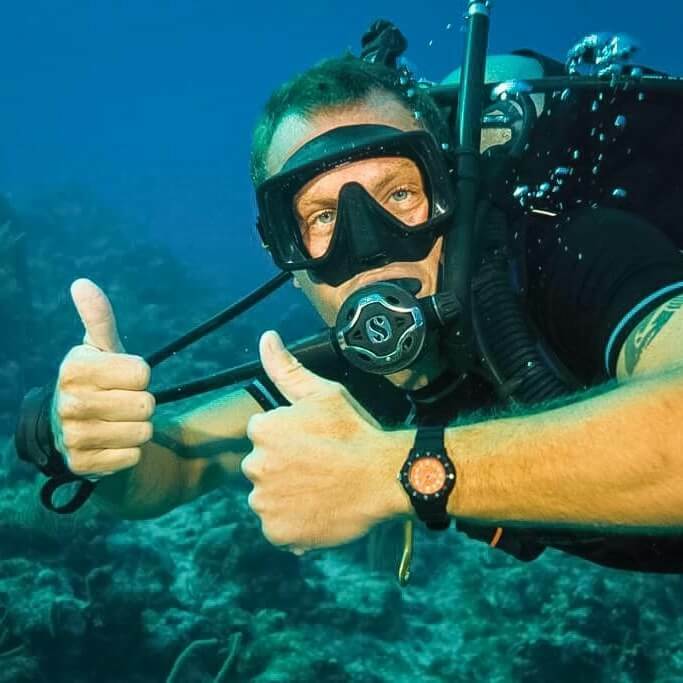 Our team is so certain that you’ll love learning to dive with us, and the way our instructors look after you, that we will give you your money back if you find that diving is just not for you. With a maximum of 4 students to each of our instructors, you will gain confidence and experience unmatched by any other dive school. With this approach, your instructor can more easily target specific areas that you need attention to, rather than wasting your time while instructors concentrate on other students. 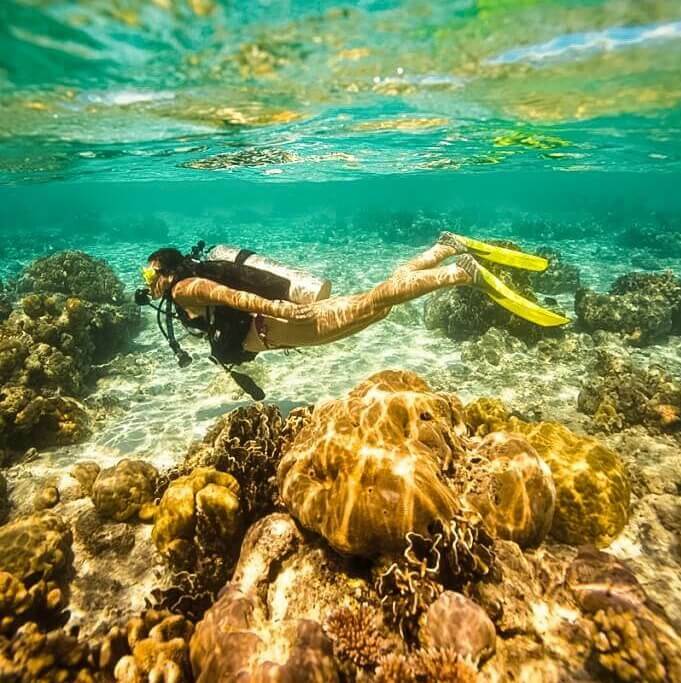 As a result, you will get more time having fun scuba diving and finish the course as a much better diver.